My name is Matt Winick from Ann Arbor, Michigan with a strong interest in learning history and social justice. In these subjects, I like to learn the need to make Civil Rights stronger to reduce discrimination, improve social justice to make communities safe, and many others. 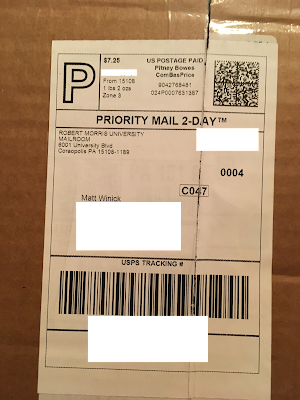 President Howard, the main reason I’m writing you a letter is to explain how I find your service in the military, your work as President of Robert Morris University and your speeches on TedTalks including on Youtube to be very inspiring to me. When you served in the military, I liked on how you went with Secretary of Defense William Cohen to Cape Town, South Africa to help give him some advice on how to improve U.S. relations between African countries on human rights, combating against childhood hunger, and many others. 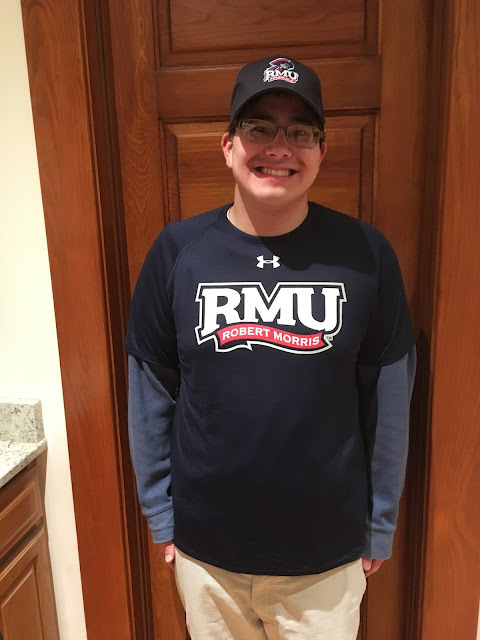 In your current role as 8th President of Robert Morris University, I really like on how you are a strong supporter and advocate for Civil Rights by advocating for people with disabilities’ rights and working hard to improve safety for minorities including people who are different to be protected from being bullied. Also I like on how you are working to hire more women, minorities, and people with disabilities to work for the college and support more diversity programs to help teach people about different cultures. Your approach on improving education like expand on online bachelor degree programs to help students take classes online to help the get a degree, provide accommodations on students with disabilities like extra time on exams along with provide educational resources to help them improve o n comprehension and teaming up with different colleges including president of university to find common sense solutions to make college be a safe environment to learn is common sense. 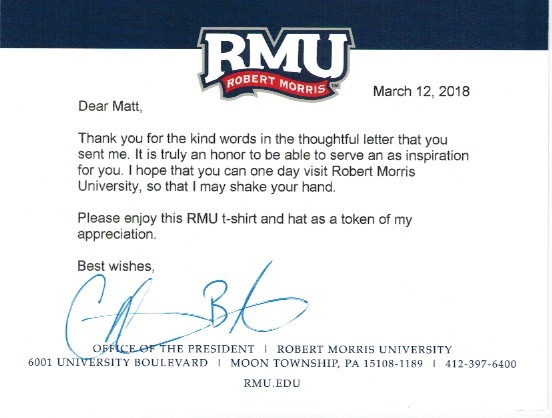 Another thing that I like about your role as President of Robert Morris University is how you encourage students of Robert Morris University, athletes from the college sport teams, and teachers to be mentors to help inspire youth to be interested in getting an education through volunteering. President Howard, I have autism with a learning disability. Having a disability is hard for me because I have trouble comprehending on learning different advance subjects, sometimes I struggle to communicate my thoughts, and get teased. Your commitment to advocate for people with disabilities’ rights and support the fundamental of Civil Rights really inspires me to work hard on my disability. On TedTalks “Dr. Chris Howard Five Be’s” I really like on how you gave some advice about how to find yourself in learning education, shared about what it was like serving in the military, and many others. On Youtube, I like watching your videos of how you are working on education reform, improving on diversity, and many others. Your role as President of Robert Morris University gives me motivation to continue to learn history, social justice, and diversity. My future goal is to someday work in these areas to help emphasize the need to make Civil Rights stronger to reduce discrimination, the need for diversity to help make communities safe along with promote different cultures, and many others. I strongly believe that you are making a great difference in your current role. I really had fun watching TedTalks and some Youtube videos of your speeches and they were very motivating and I liked learning about your work. You truly inspire me to work hard on my disability, learn about your role as President of Robert Morris University, and to be motivated to continue to learn history with social justice. My letter is a gift to you for inspiring me and for Black History Month to help recognize African Americans who work hard to make a great difference for society. Thanks for taking the time to read my letter, working hard to improve education along with society, and inspiring me. I was wondering if you could please share with me what it is like being President of Robert Morris University. I hope someday I can visit the college and get a chance to meet you. I wish you the best to continue to make a great difference and to inspire many people like me.